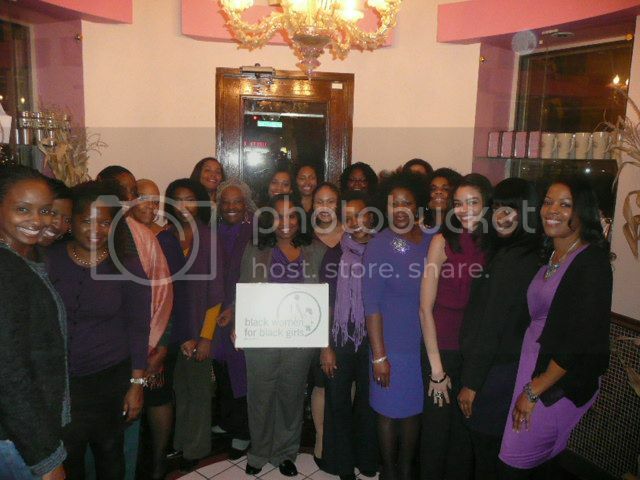 NEW YORK, NY - The Black Women for Black Girls giving circle (BWBGgc) sponsored a "Ladies Night Out and Pre-Launch Soiree" at Harlem's Make My Cake bakery and café on Tuesday, November 13th to showcase the importance of positive images of black girls in children's literature. The event featured first time author Justin Scott Parr who discussed his new novel--SAGE CARRINGTON - Eighth Grade Science Sleuth. Desserts were provided by Aliyyah Baylor, BWBGgc membership co-chair and co-owner of Make My Cake. 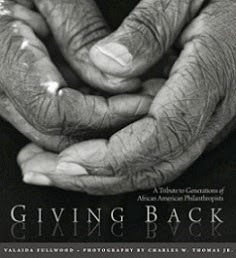 Black Women for Black Girls giving circle is a philanthropic group of black women who donate their money, time and talent in an effort to address the needs of black girls by developing programs and prioritizing grants in areas identified as most critical in fostering the healthy development of black girls. In 2009, the organization commissioned a groundbreaking study examining the lives of black girls in New York City. The resulting report, “Black Girls in New York City: Untold Strength and Resilience,” outlines crucial challenges facing today’s young, black female population and offers action items and research-based recommendations towards solvency. 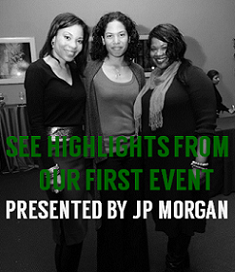 For more information visit www.blackwomenforblackgirls.org.